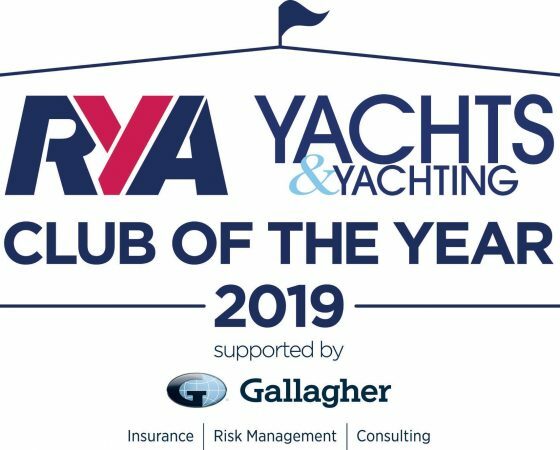 BYC has made it to the finals of the RYA and Yachts & Yachting Club of the Year Award 2019. This is a UK wide competition so we’re amazed to be one of 11 clubs up for the coveted prize. It’s now all down to a public vote. Please take 2 minutes to vote – click link – and ask your family and friends to do likewise. It’s a tremendous honour to get this far and we thank all our members for making our club such a success.